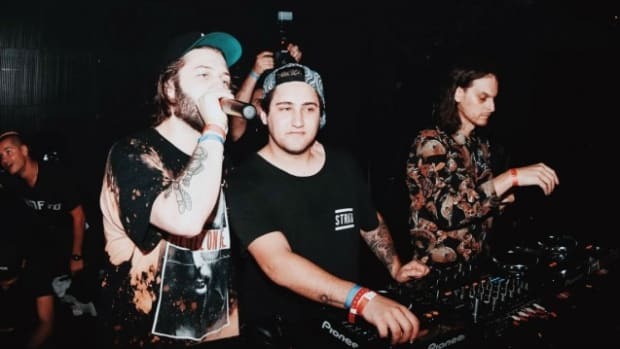 Just below Zeds Dead&apos;s name at the top of the flyer are those of Liquid Stranger, NOISIΛ, Moody Good and 1788-L. Rounding out the roster are up-and-comers Jaenga, Mersiv, Pax Impera, Lick, Vampa and Holly. 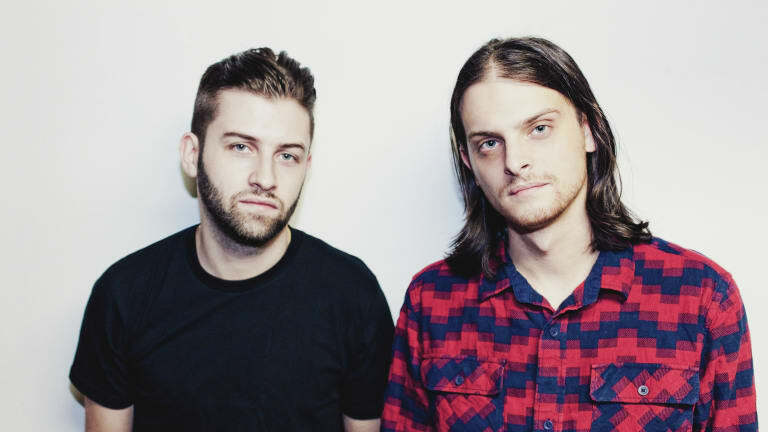 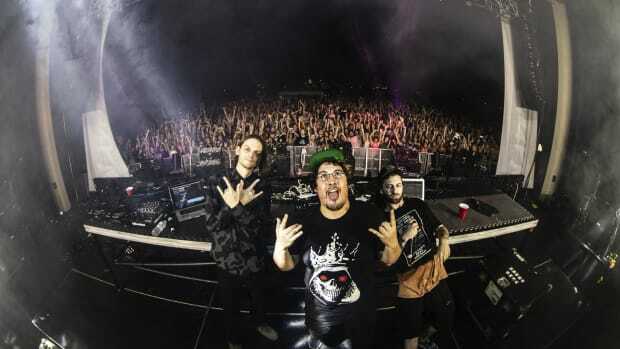 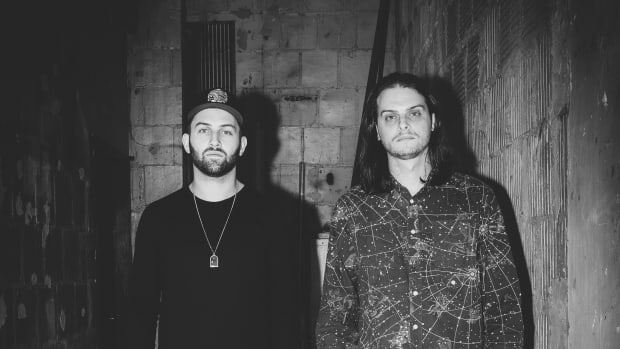 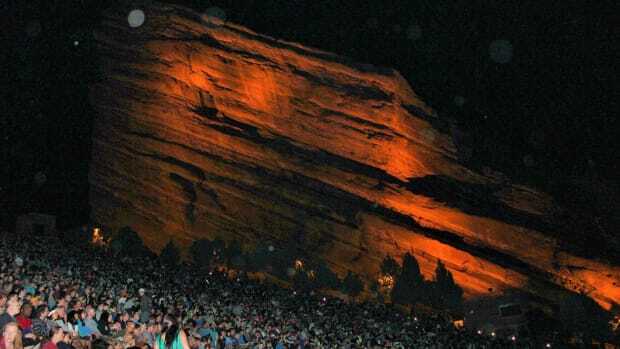 Zeds Dead inaugurated the annual Dead Rocks series in 2014 by co-headlining alongside electro house duo Dada Life. 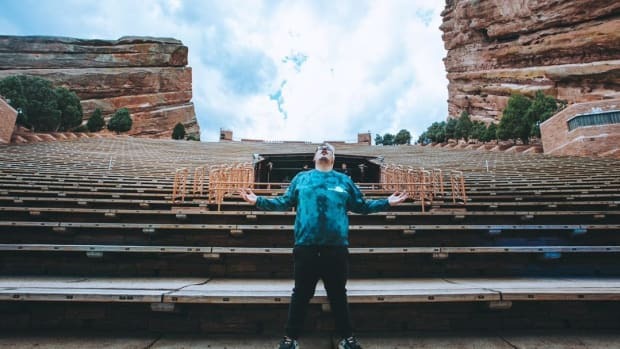 In the years since, they&apos;ve brought along such acts as Dillon Francis, NGHTMRE, Tchami and Rezz. 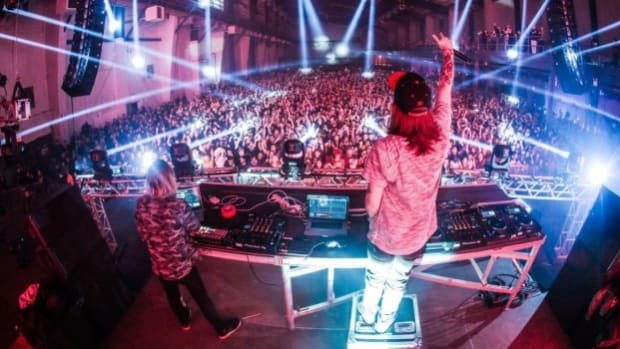 Last year&apos;s event saw performances by such notable talent as Rusko, G Jones, Ekali and Eprom. 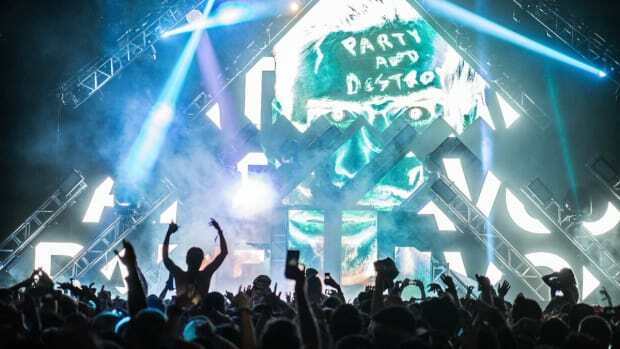 Don't miss the chance to catch Zeds Dead, Zomboy, Figure, ATLiens, GG Magree, Computa, two SUPER SECRET Guest Headliners and so many more".